Mécanique Générale MPC rive-sud inc. is a family company with a mission: offering you high-quality services at all times! 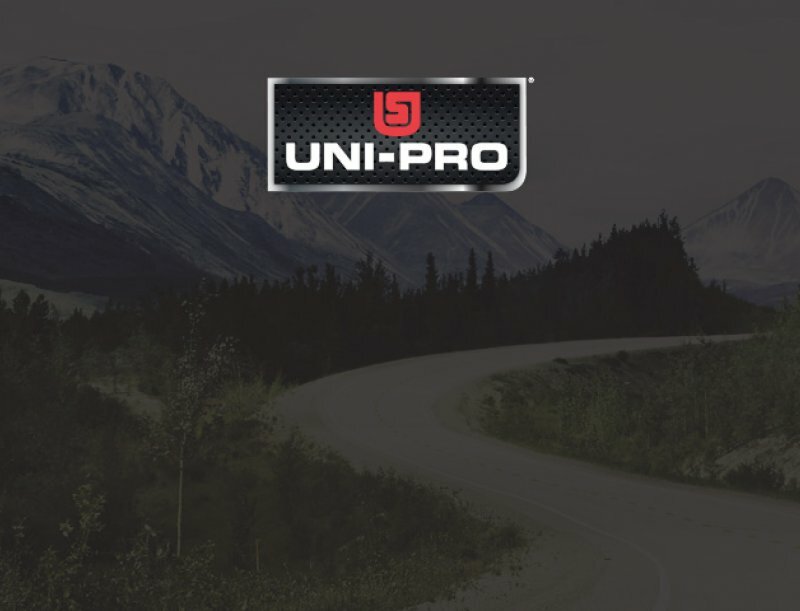 Our team of heavy & light vehicle repair and maintenance experts will do everything in their power to put you back on the road as soon as they can – and help you stay on the road for as long as possible! Our company was founded in 1978, in the beautiful Sorel-Tracy region. Led by Maurice and Pierre Chassé, our team has grown to provide you with highly qualified specialists dedicated to fulfilling your needs – both on the phone and under the hood! 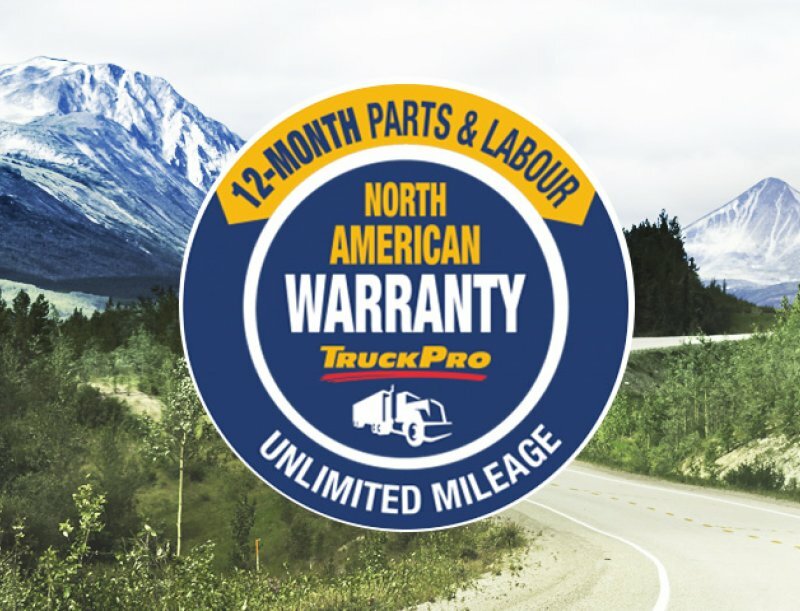 We are part of the TruckPro network since 2006 and the Uni-Pro banner since 2017. © 2018-2019 MPC Mecanique - All rights reserved. Web design: Thrace Graphistes Conseil inc.